Those of you who’ve been on my list for awhile know that I’m a card-carrying introvert (INFP on the Myers-Briggs scale, if you’re interested.) That introversion factor can make marketing your business a bit of a challenge. If you’re like me, you can talk up a friend’s business at a moment’s notice, but if asked the same question about your own, you become mute and/or suddenly tongue-tied. Unfortunately, many of the business growth systems and programs that you run across today have been designed by extroverts for extroverts. As an introvert, I can tell you that extroverts operate MUCH differently than introverts. This means that introverts don’t benefit much from those systems and programs because the programs force them into an extrovert role for too much time. As a result, many introverts never end up successfully getting their zone of genius out to the world. This, my friends, is a tragedy. 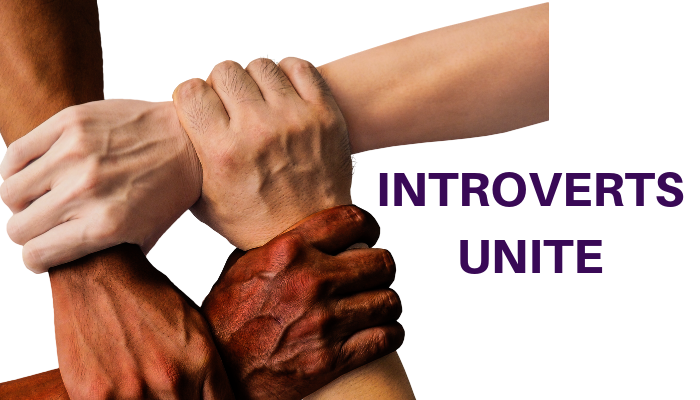 The good news is that there IS a great way for introverts to grow their (our) businesses in a way that is a better fit for our introvert tendencies and lets us use those traits to help us thrive. I know because I’ve used this approach to succeed and I have helped professionals, business owners, and other leaders to use it and succeed, too. And what is that strategy? Your own one problem, one solution book. Nothing establishes you more as the go-to person in your market than being referred to as the person who “wrote the book” on a particular topic. The key to success with this strategy is not in making tons of sales of the book. Rather, the key is using the book strategically so that it gets into the hands of your target market. Think about it. What sounds better to you? Three-hundred sales of your $9.99 book on Amazon, or five sales of your $5000 service from prospects who received your book for free?